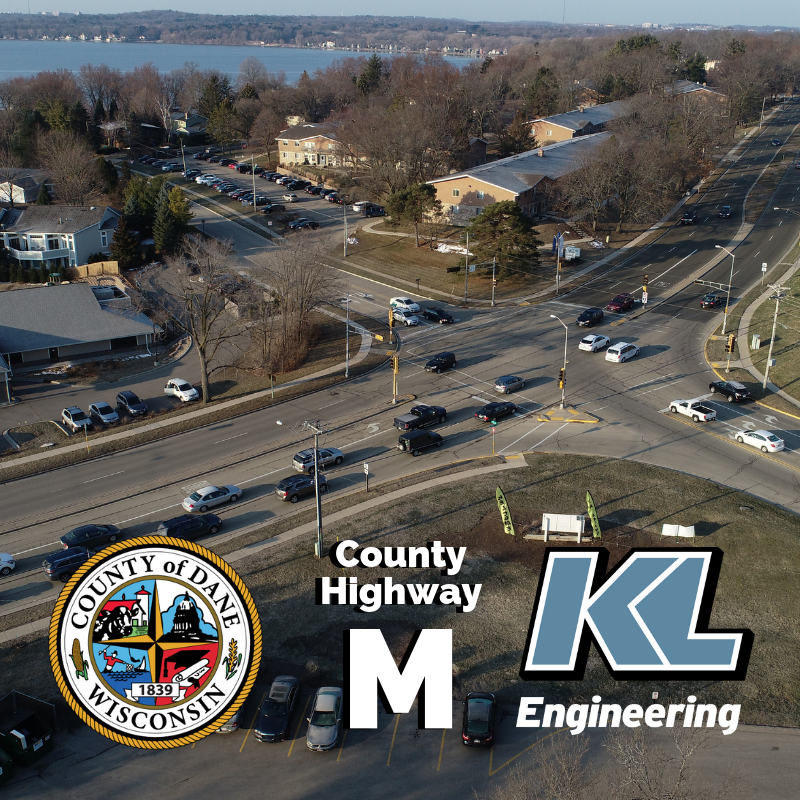 KL Engineering’s Gerry Schmitt will lead the first of three Public Information Meetings to address the traffic congestion and safety issues of CTH M. This heavily commuted highway provides northern access around Lake Mendota for the City of Madison and surrounding Wisconsin communities. The first meeting focuses on gathering information on issues of concern. The second meeting in Spring 2019 will review alternative options. Then late in 2019, the best solutions will be presented that address corridor issues, while maintaining the least environmental impact. This corridor planning study will consider the possibility of adding bike lanes, park-and-ride facilities, alternative transit routes, and additional traffic lanes. For more information, read this Waunakee Tribune article. This entry was posted in News, People, Transportation | Traffic Projects. Bookmark the permalink.